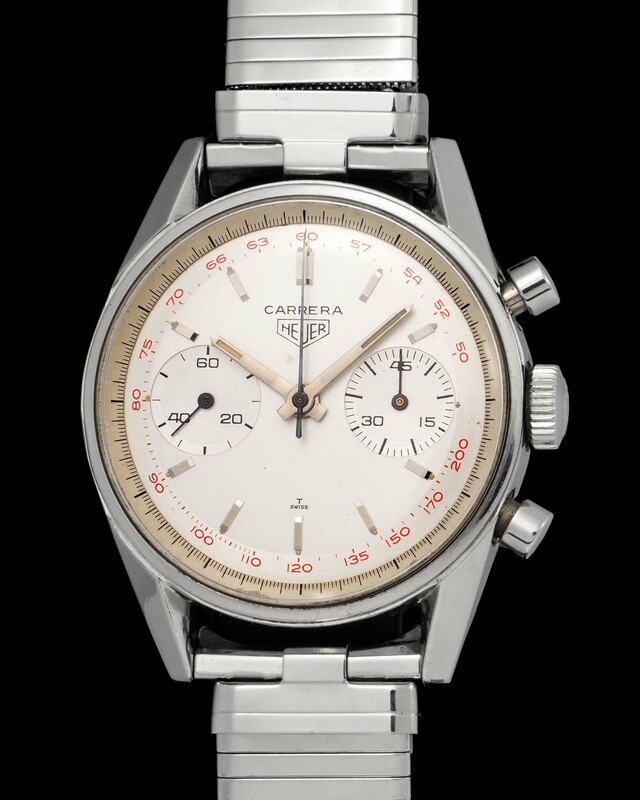 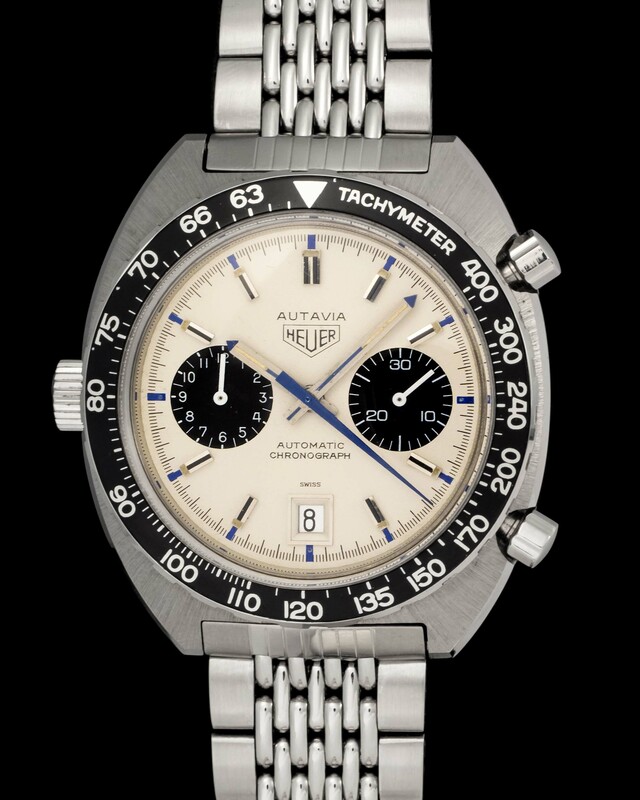 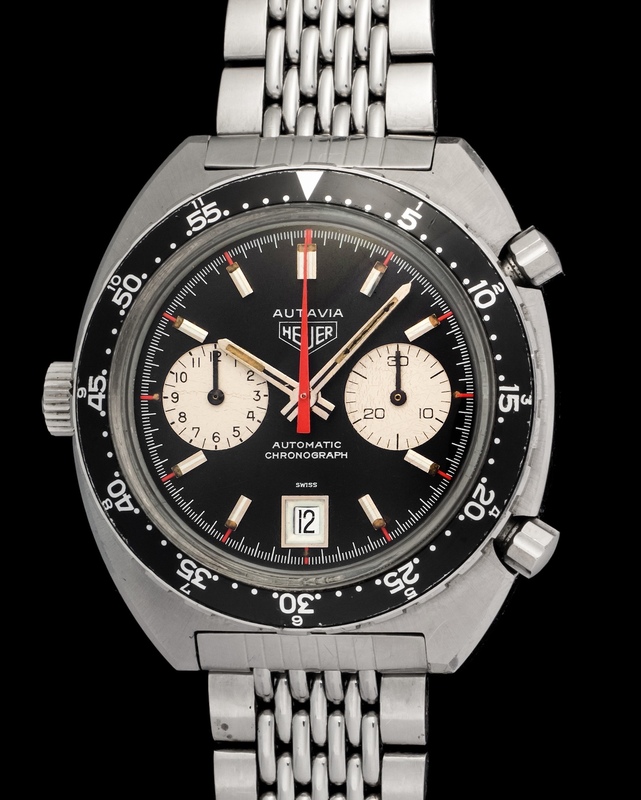 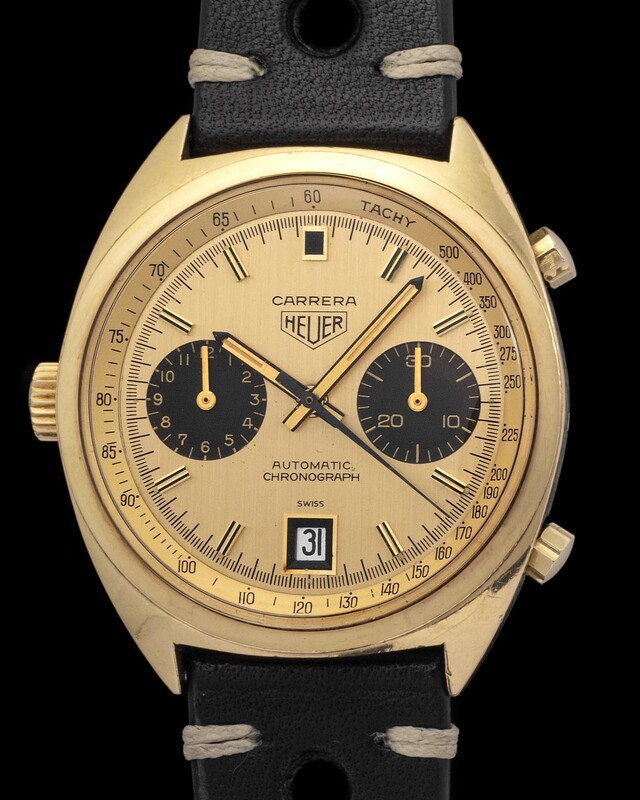 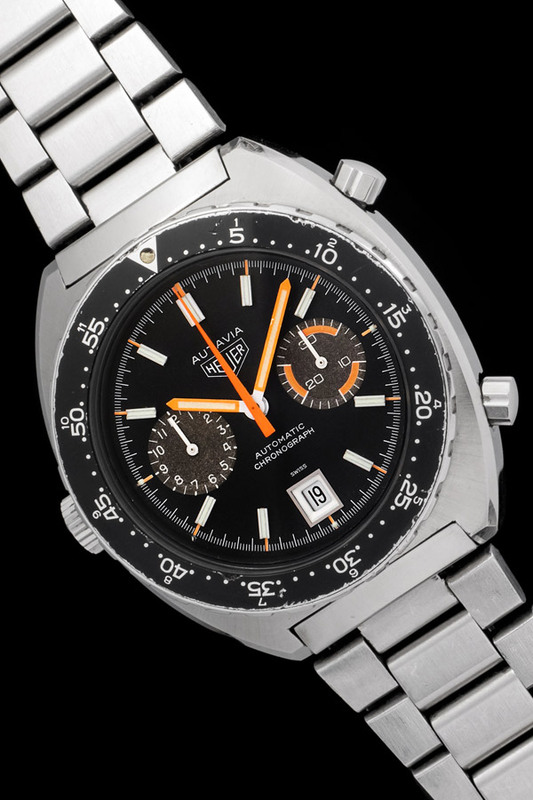 Heuer chronographs are iconic, beautiful, and each with a particular detail that makes it its own. 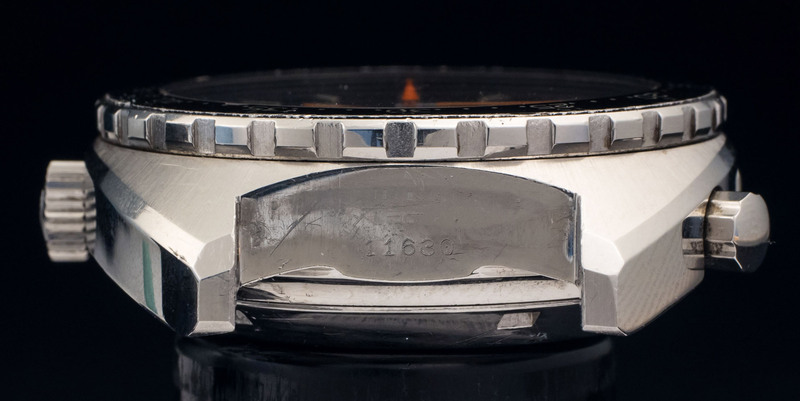 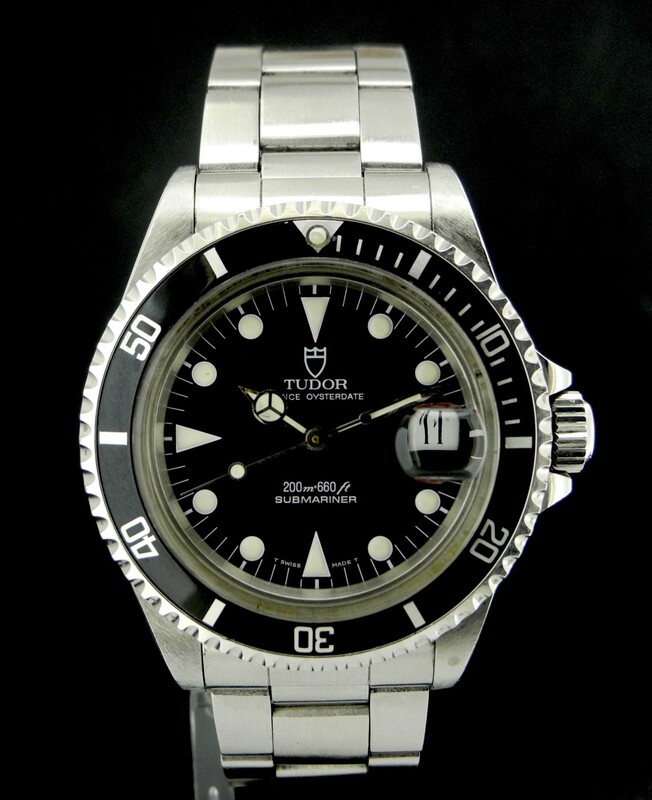 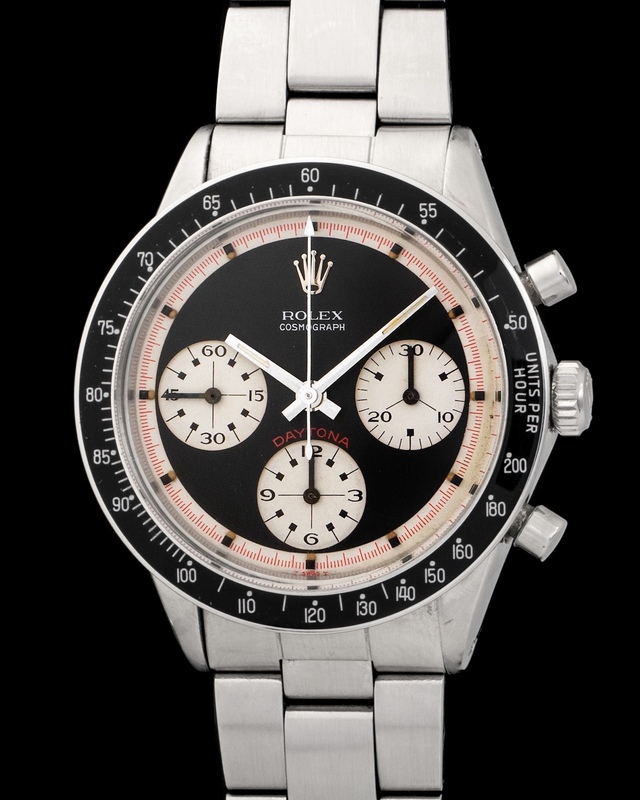 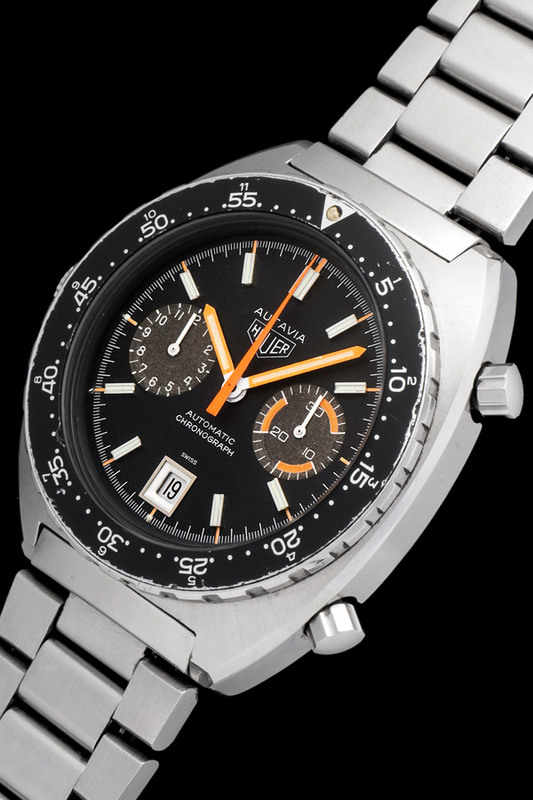 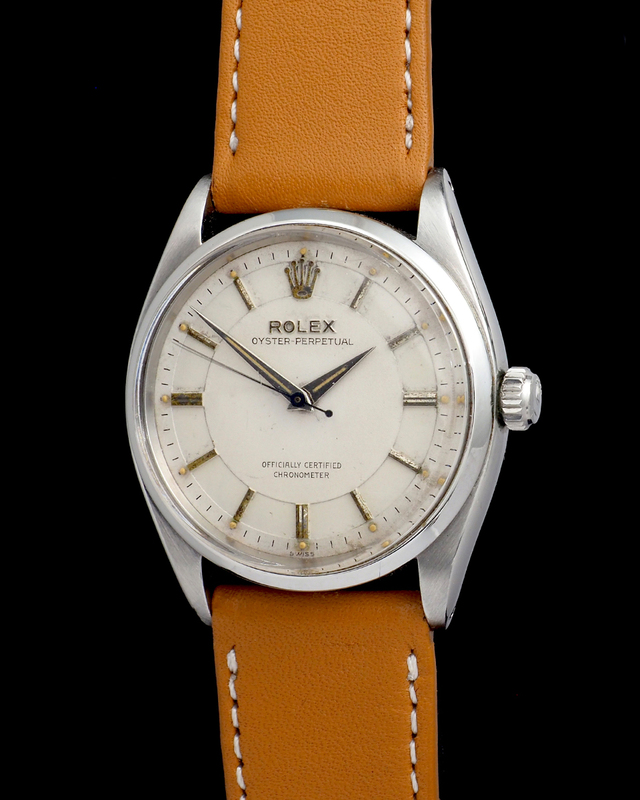 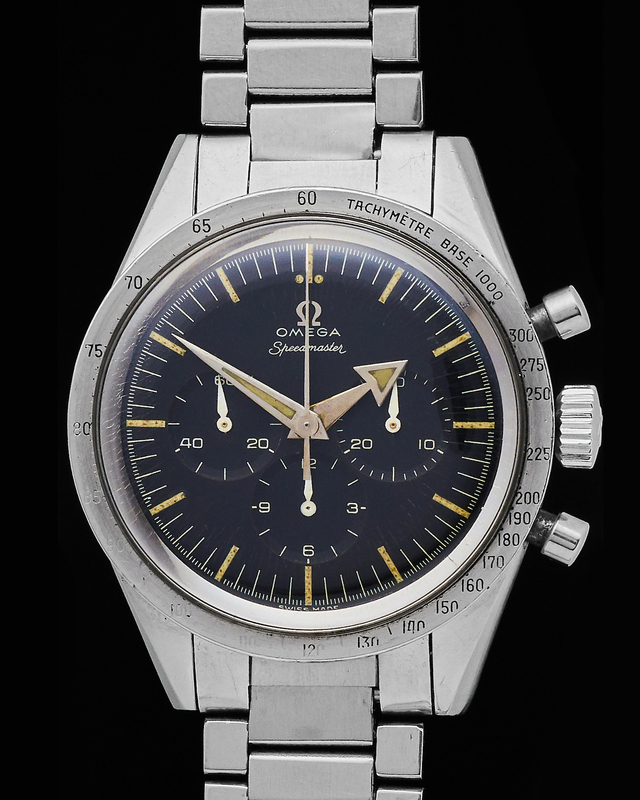 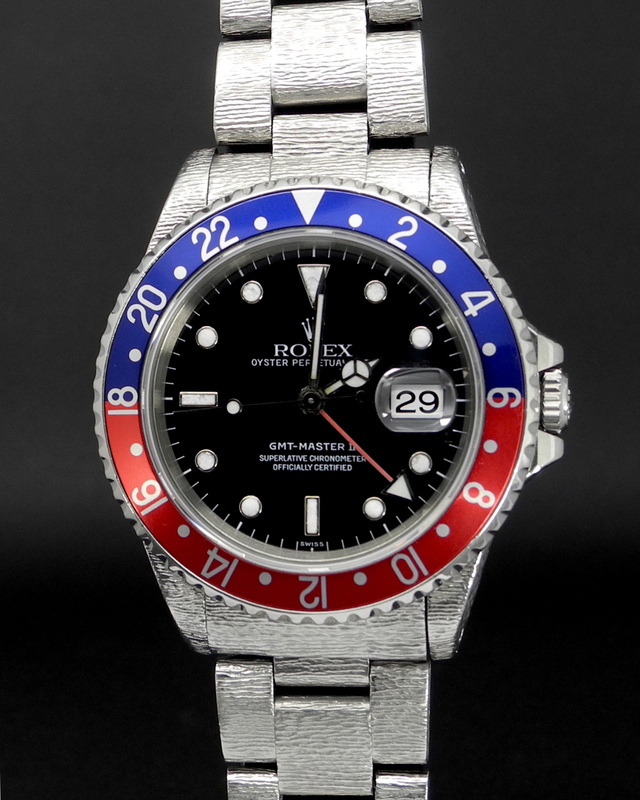 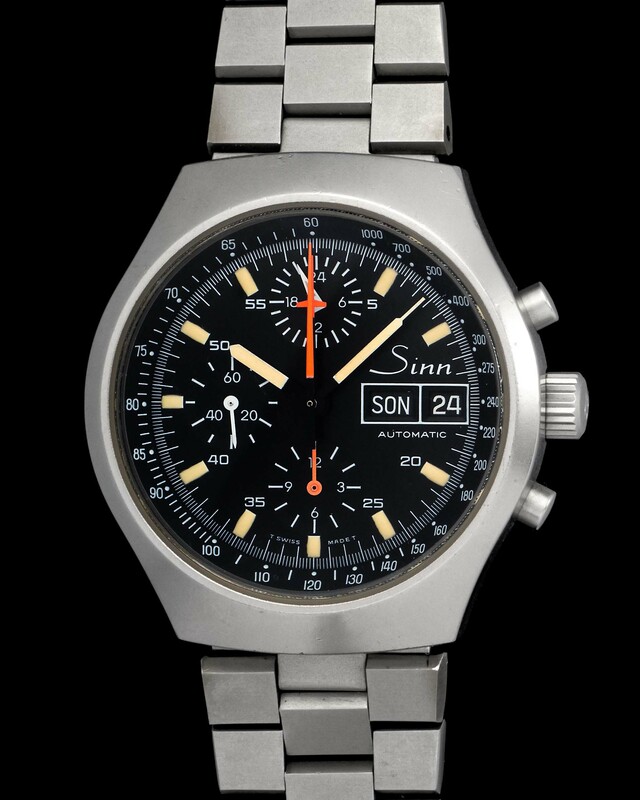 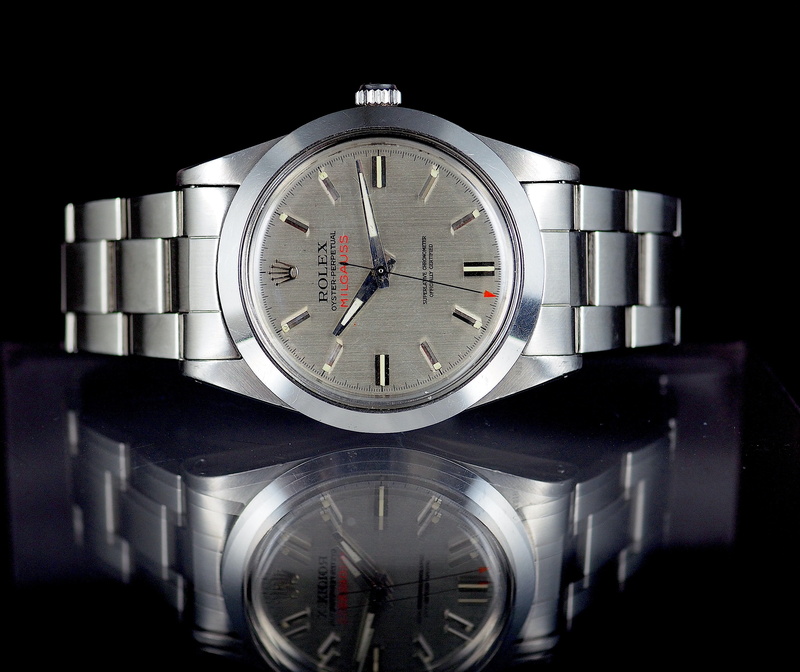 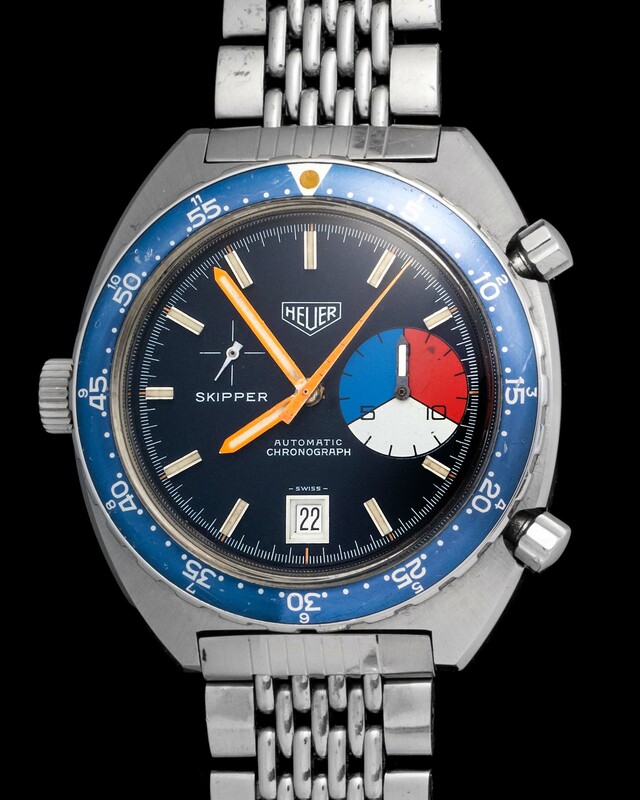 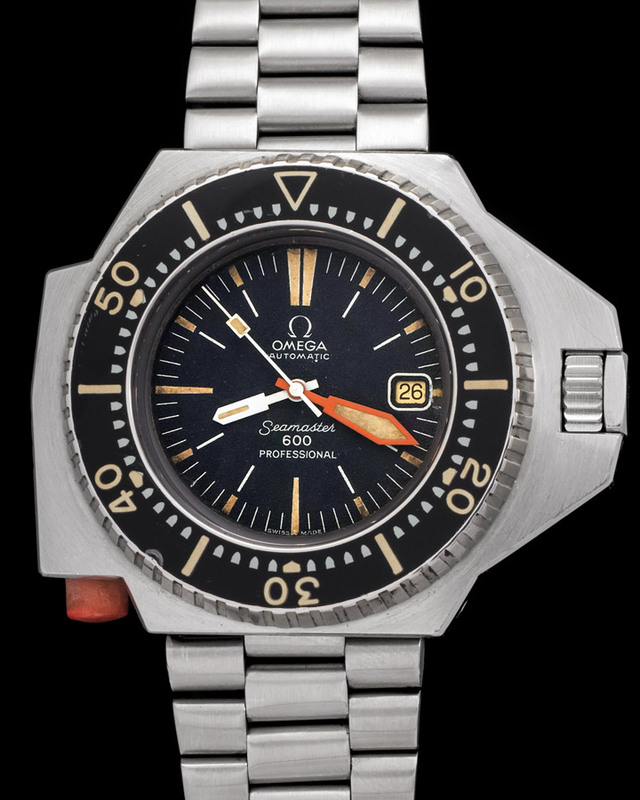 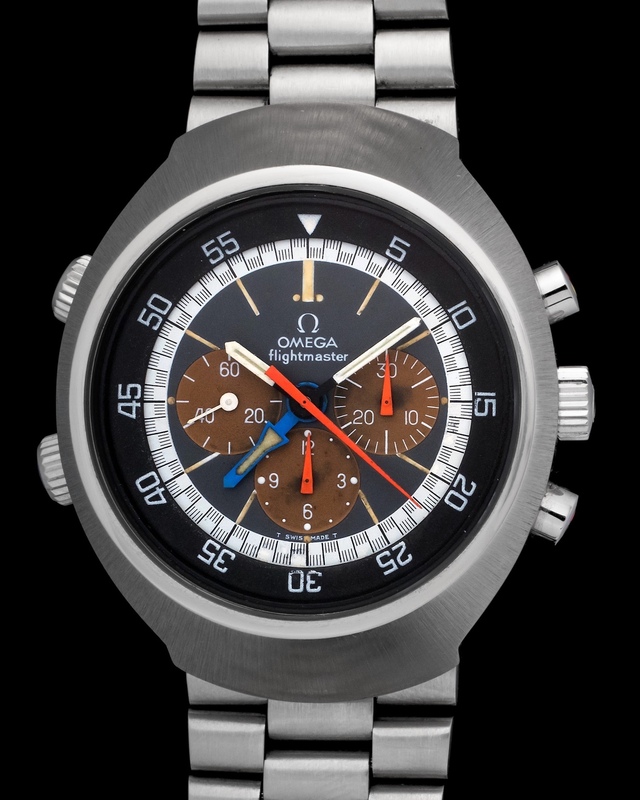 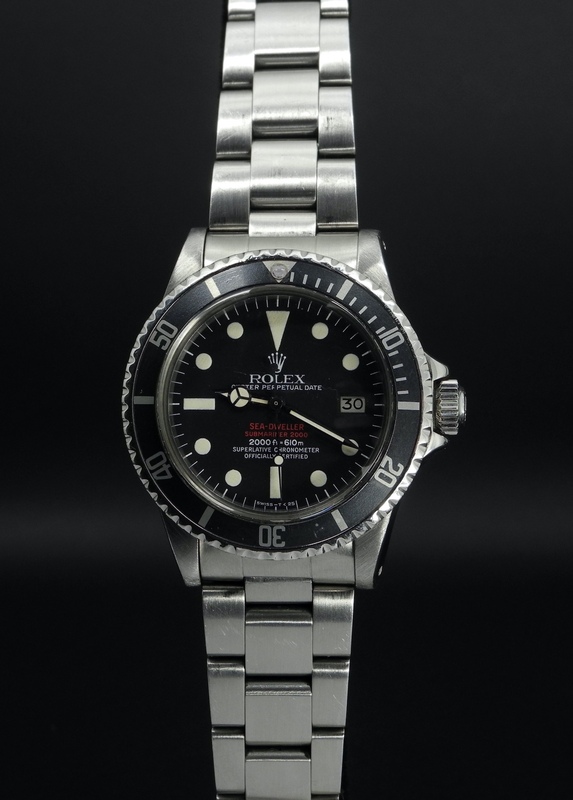 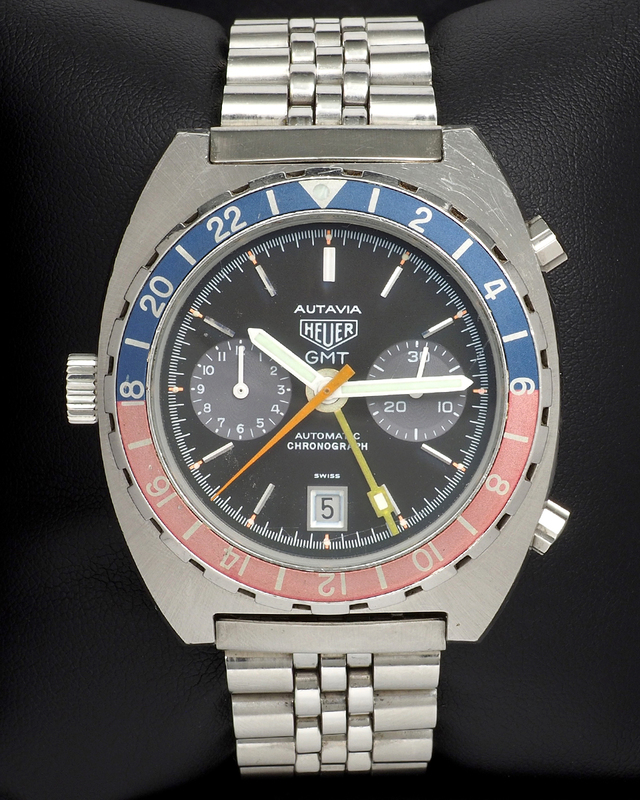 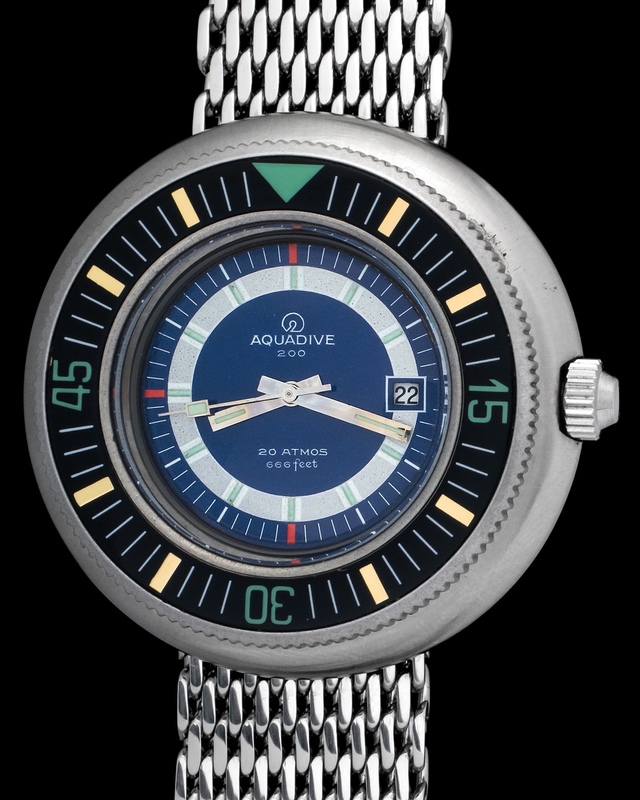 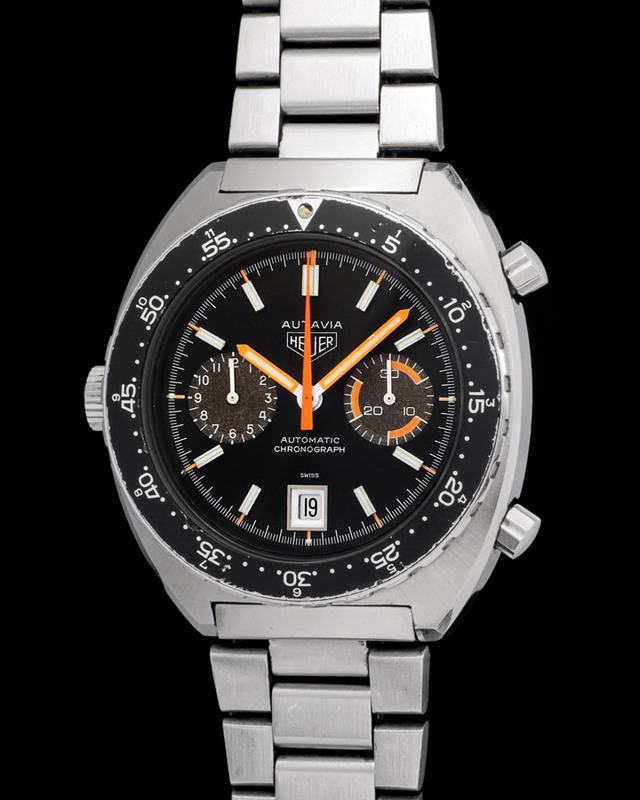 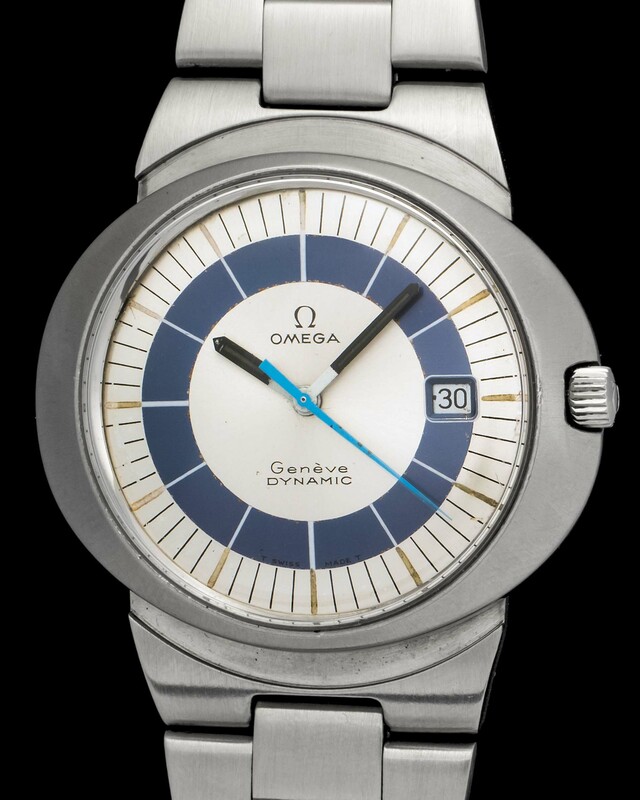 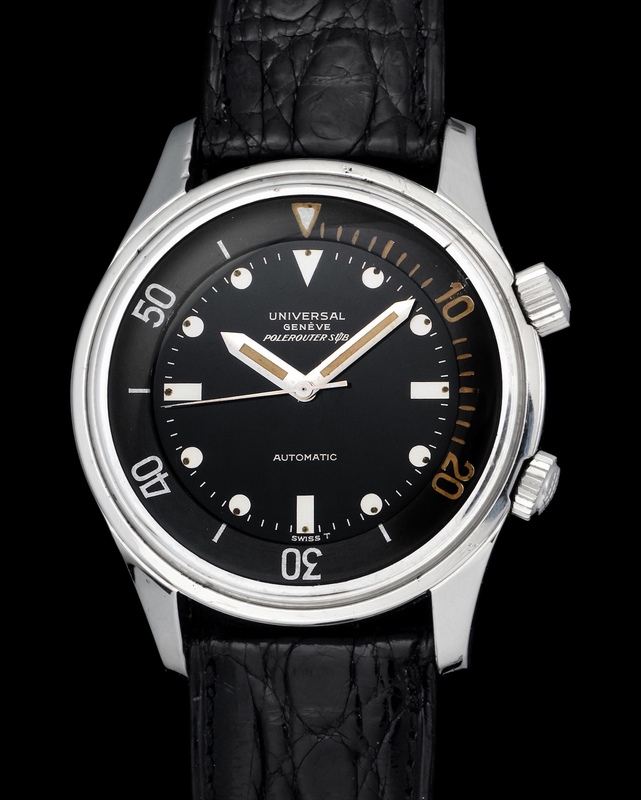 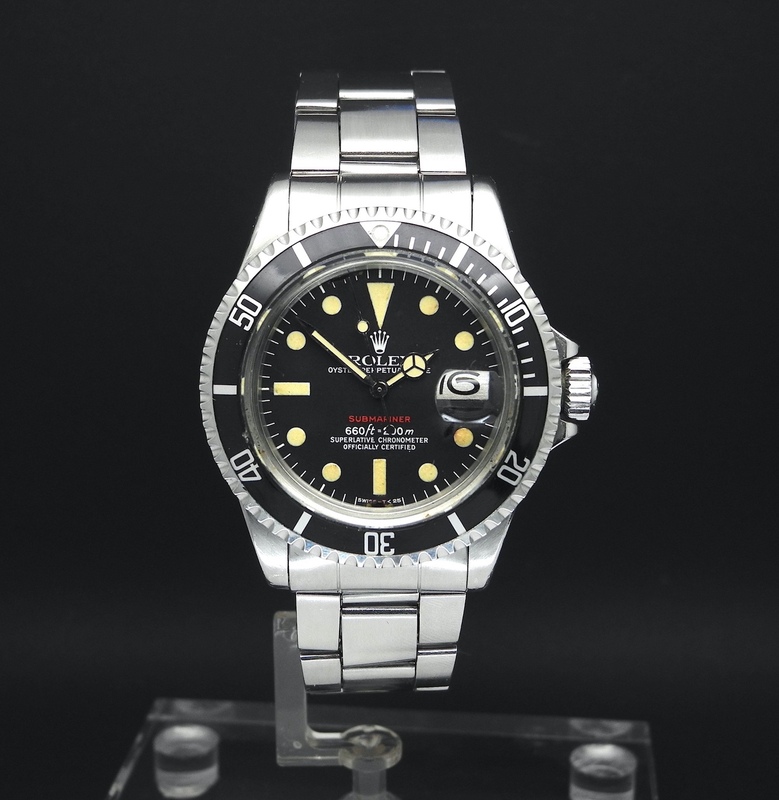 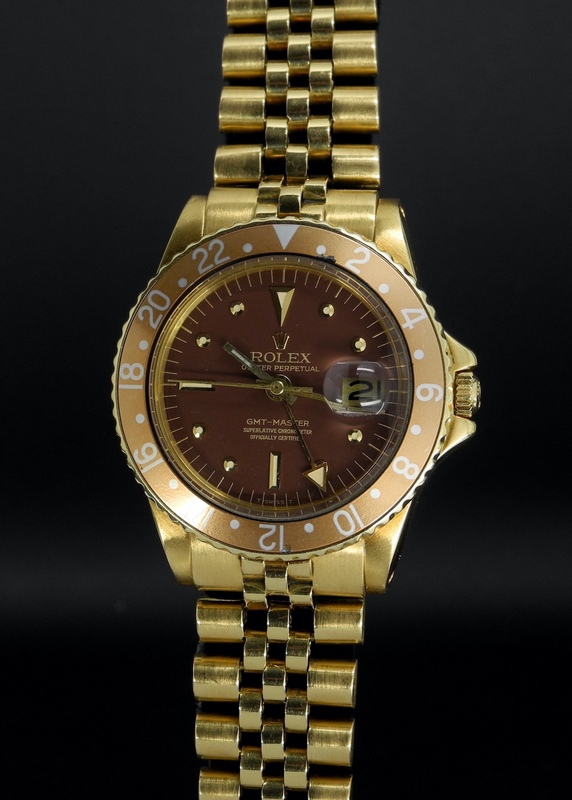 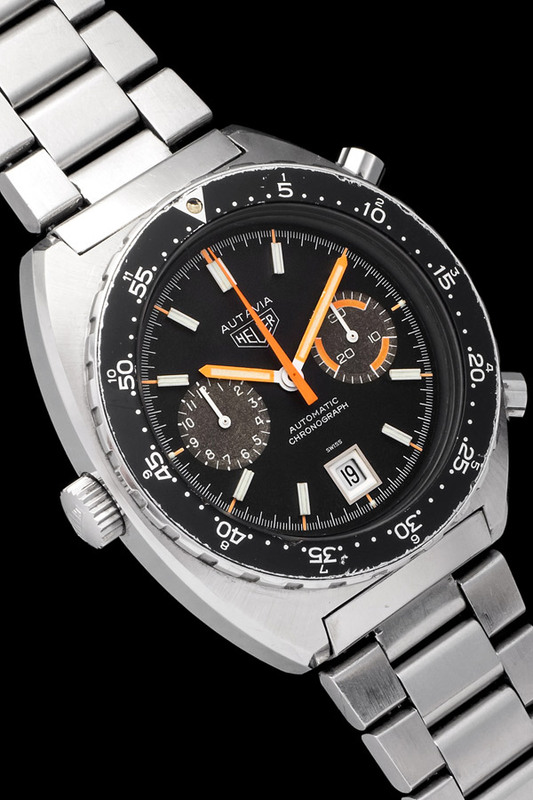 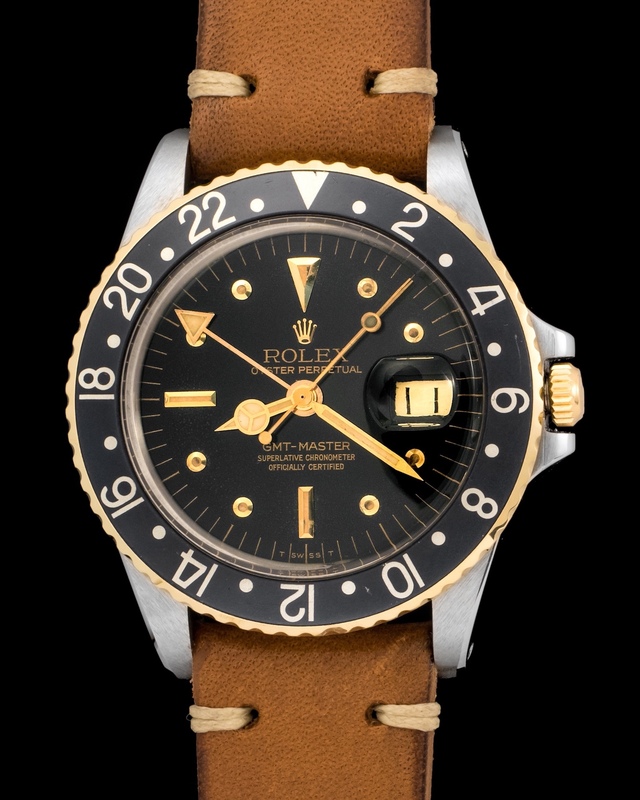 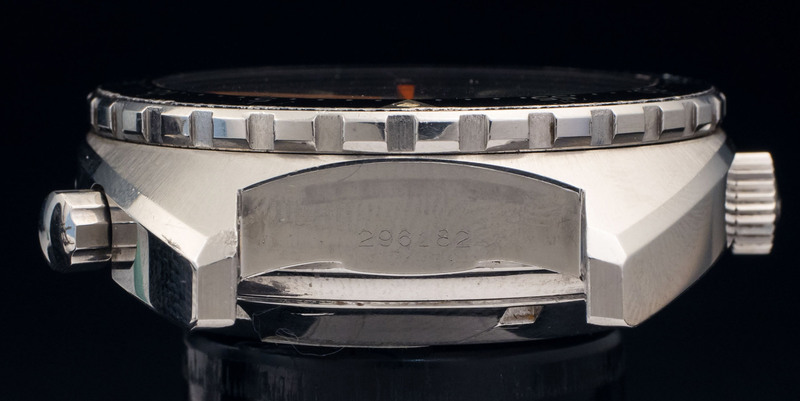 Here we have a reference 11630MH with a silver, black, and orange dial. 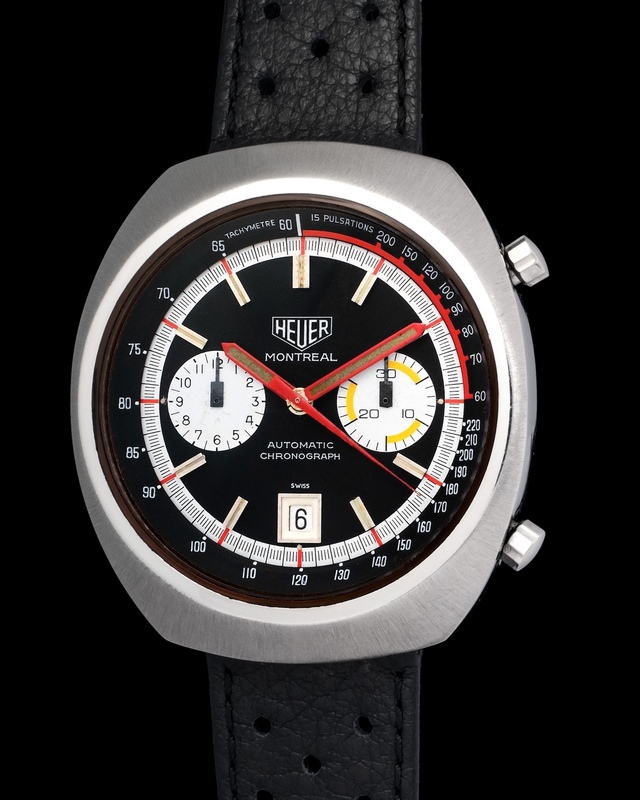 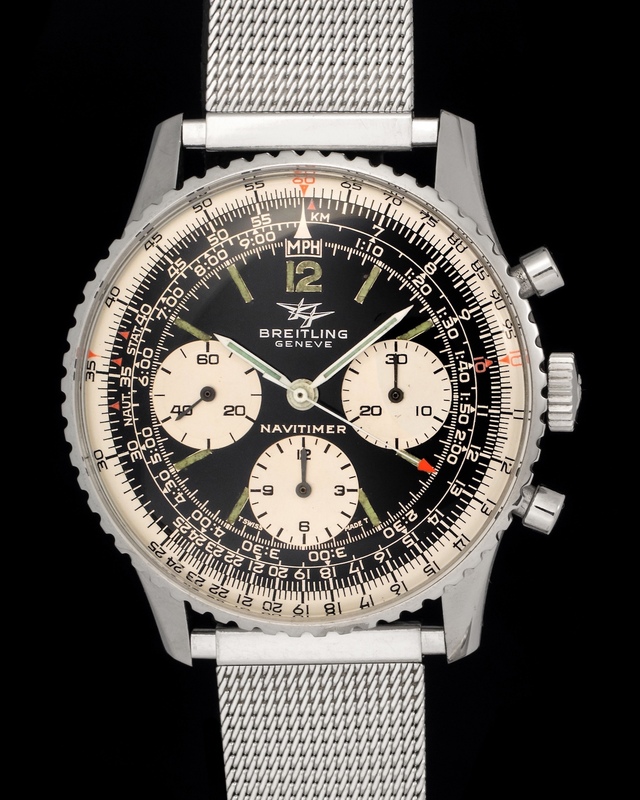 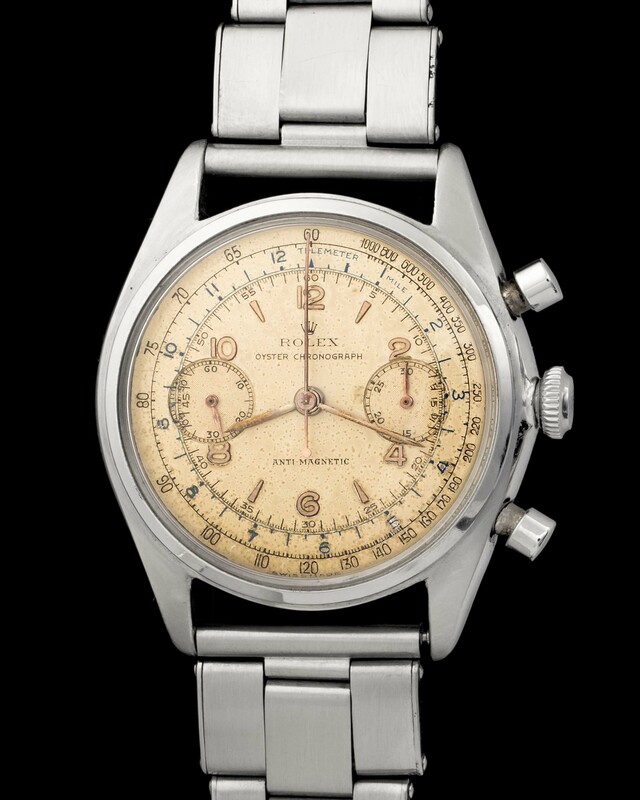 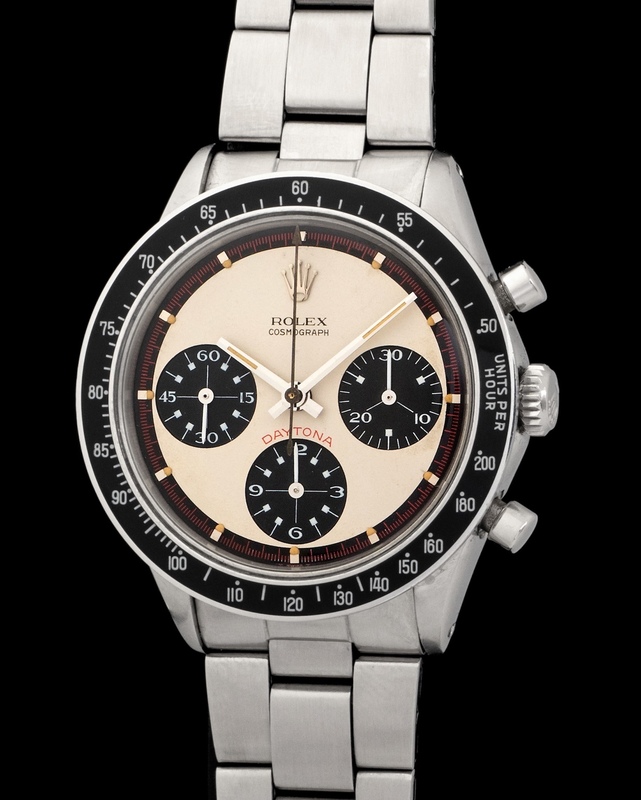 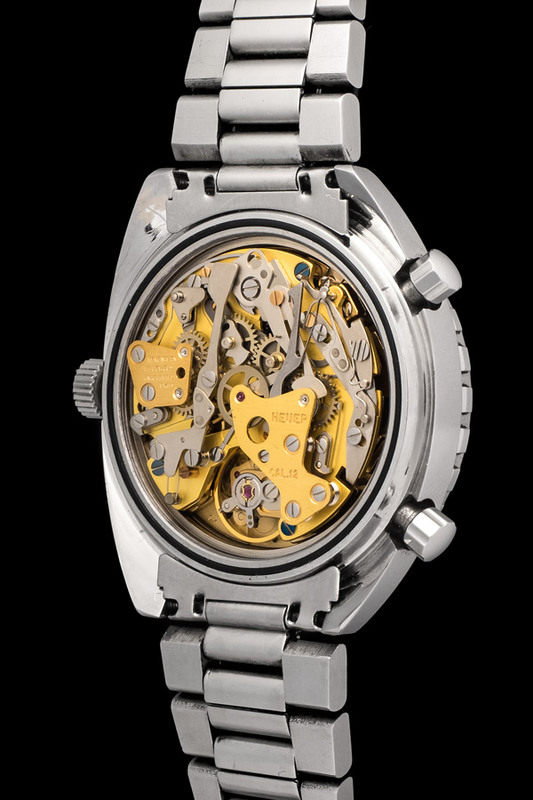 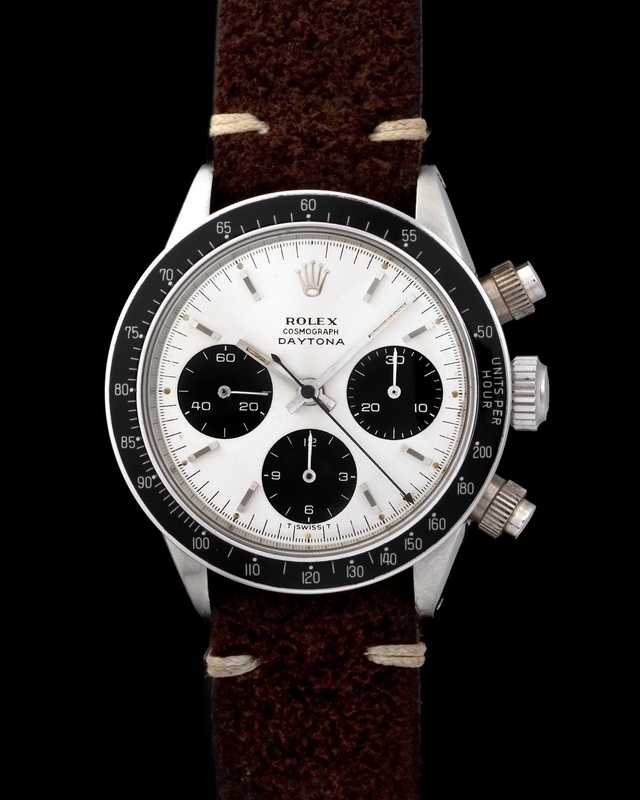 The overall look of the chronograph is spectacular, while its wearability is unparalleled.